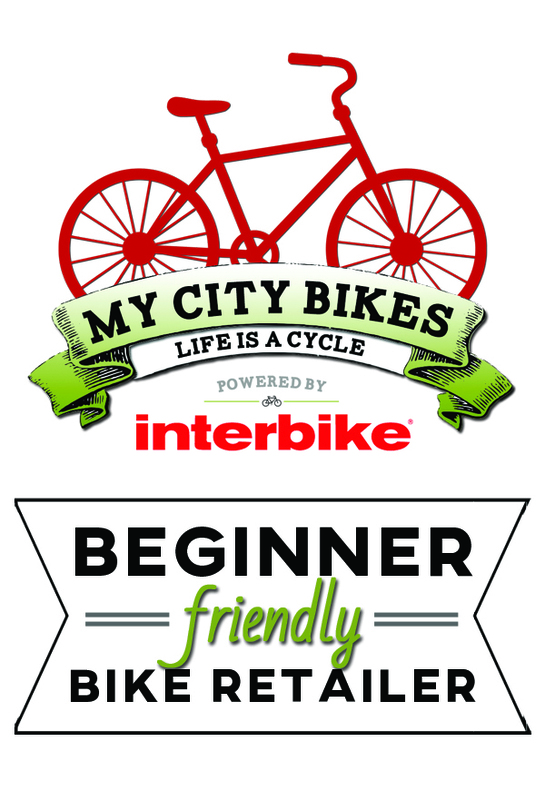 Orange Cycle is a beginner friendly bike shop in Orlando, FL. Group ride information: All group rides in Central Florida can be found online at the Daily Group Rides site. Most unique aspect of the bike shop: They have the largest selection of clothing and accessories in Central Florida. Orange Cycle can help you with: Road Bikes, Mountain Bikes, Cruiser Bikes, Commuter Bikes, Fitness Bikes, Kids Bikes, Cargo Bikes, Triathlon Bikes, Specialty Bikes, Helmets, Accessories and more.